Windows just updated Outlook with many updates and now I cannot open any attachments. I now see one of two dialogs when I try to open or save contacts, tasks, etc. 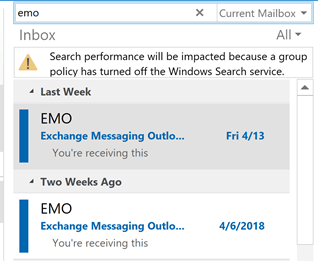 One dialog is the "unsafe attachment" warning when I close and item; the other tells me the attachment was added by Outlook and Outlook is not installed: "The program used to create this object is Outlook. The program is not installed on your computer. To edit this object, you must install a program that can open the object." The attachments are other office documents and pdfs and I'm opening the attachments from within Outlook, so it's definitely installed. This is caused by the June 13 2017 update for Outlook 2010. 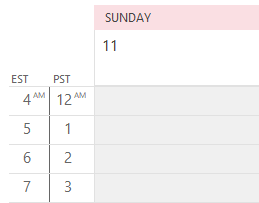 Outlook 2007 is also affected, but Outlook 2013 and 2016 escaped this bug. Microsoft is investigating it and at this time, the only solution is to uninstall the update. 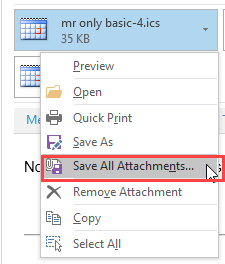 The June 13 2017 updates causes other issues with attachments affecting Outlook 2007, 2010, 2013 and 2016: when you open an attachment, you may get the "open or save" dialog when you didn't previously. There is one (previously) known issue: if a message whose subject ends with a file extension that is on the unsafe extension list, the message will be blocked as an unsafe file type. You need to save the message to the hard drive and rename it, then attach. Published June 15, 2017. Last updated on June 16, 2017. It's not the install, but you can do a repair - it certainly won't do any harm but I don't expect it to fix it either. Hmmm, I wonder if it is this - from the link I posted - "I just fixed this problem when trying to set up my junk mail filter. Click on any email header. Select Junk mail menu, then Junk mail options. 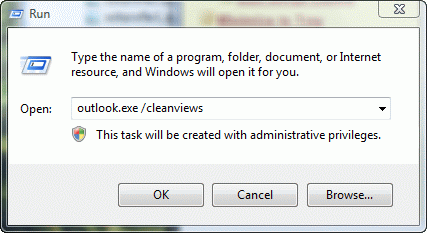 Clear the check mark at Disable links and other functionality in phishing messages." Thanks for letting us know what fixed it for you.